It gets into your heart. 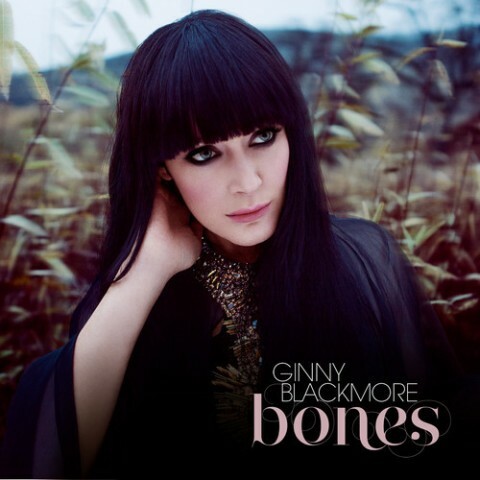 It melts your soul - you can just feel the emotion from Ginny’s soulful voice. Bones is already starting to make an impact on the charts being featured on the Hot 30 and sales growing week on week. Ginny will also soon be featured on an upcoming Microsoft advertising campaign with her song Hello World. In the meantime you have to have Bones as part of your music collection. Download it on iTunes here now..!